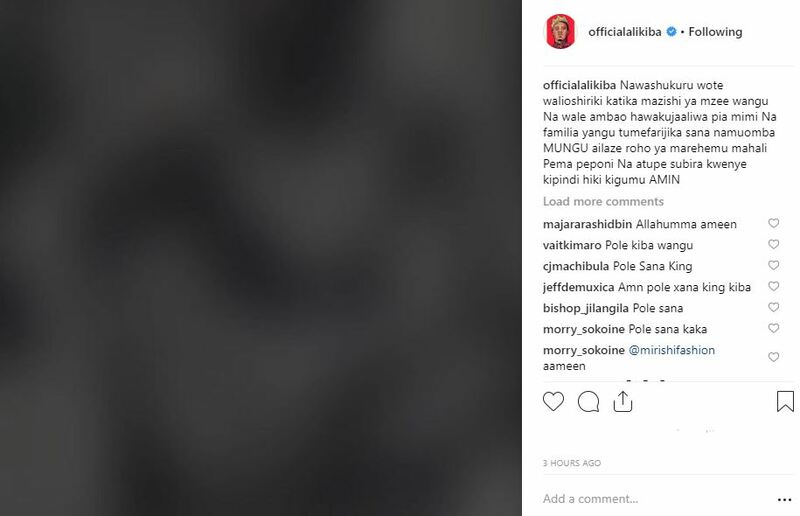 Bongo crooner Ali Kiba has mourned the death of his father on social media. Mzee Saleh Kiba died yesterday (Thursday 17, 2018) while undergoing treatment at the Muhimbili Hospital in Dar es Salaam. Until his demise, he was in and out of hospital over age-related ailments. Mzee Kiba was buried later in the evening at the Kisutu Muslim cemetery in accordance with Islamic laws. Ali Kiba broke his silence after the final send-off, taking to Instagram to thank everyone who attended the burial. 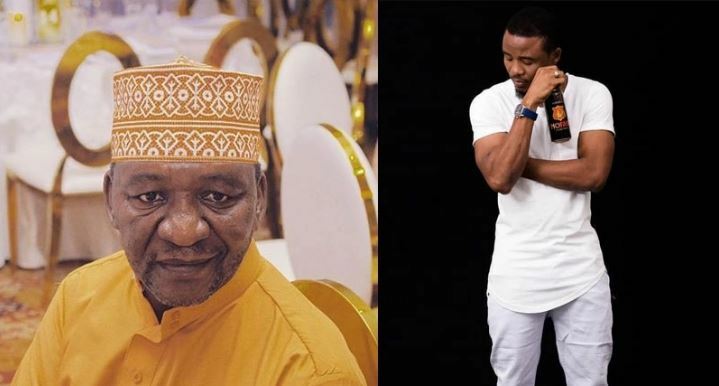 Mzee Saleh Kiba is survived by two sons – Ali Kiba and Abdul Kiba – and a daughter, Zabibu Kiba.